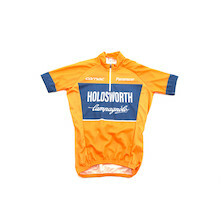 There is just 1 day to go until the 2018 edition of the Tour De Yorkshire rolls out of Beverley. 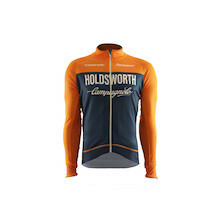 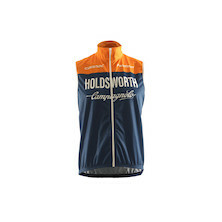 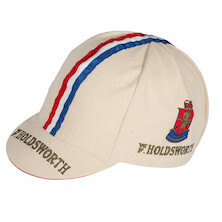 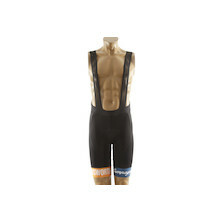 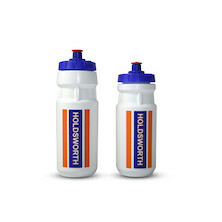 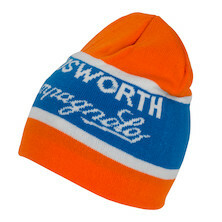 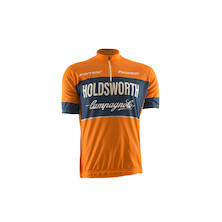 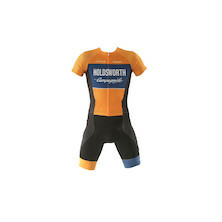 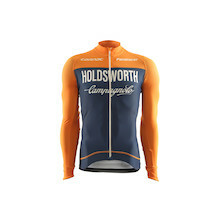 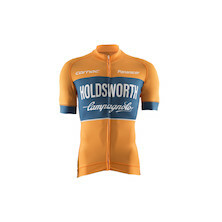 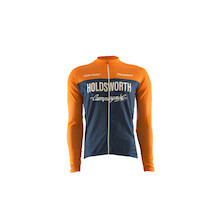 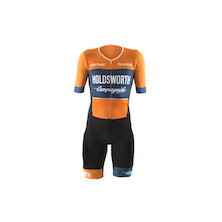 The Team Holdsworth Lineup includes Russ Downing, Jake Womersley, Tom Mazzone, Leon Mazzone, Sean McKenna, Seid Lizde & Mattia Viel. Good Luck guys.